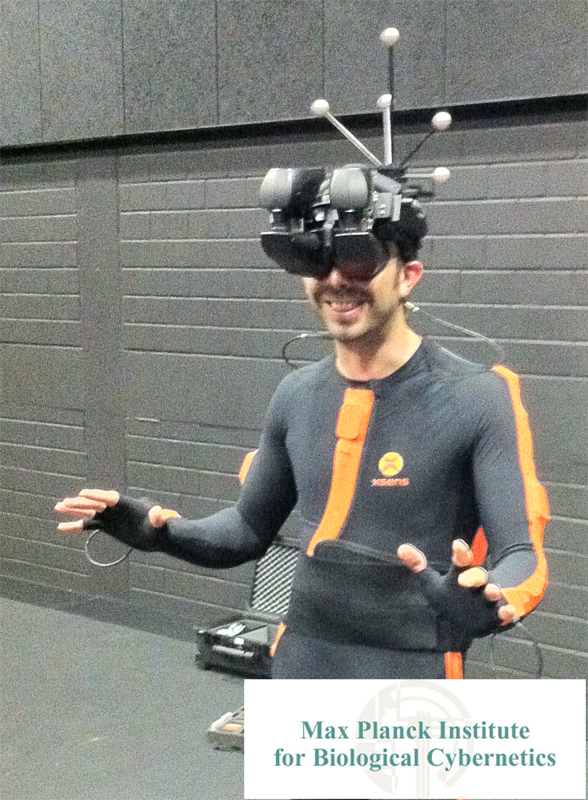 We will be presenting the first official version of MiddleVR for Unity at Laval Virtual 2012. Come see us on our booth, H6! Multi-screens / multi-computers synchronization for higher-resolutions and impressive VR systems (currently in beta version). Thanks to the simple and powerful MiddleVR plugin for Unity, create and experience interactive & immersive VR applications in minutes! Read more about MiddleVR for Unity. Full list on the VRPN webpage. Contact us for any question regarding compatibility. 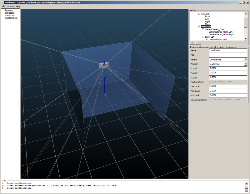 MiddleVR is a generic VR plugin that can be applied to many different 3D engines. 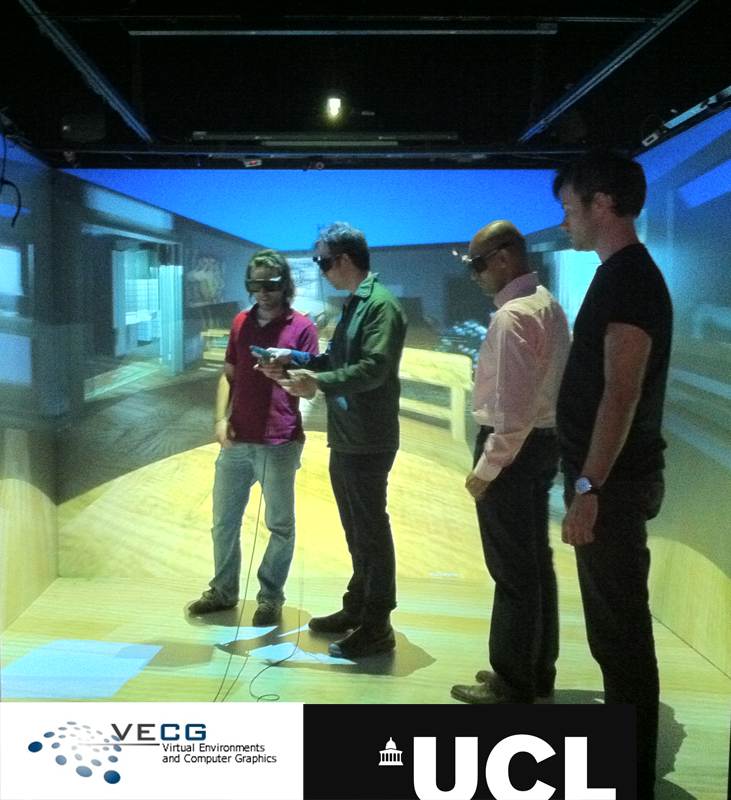 See you at Laval Virtual 2012 !